“EOS is doing what it promised to do,” Alisa Gus from WISHKNISH recently said in part about EOS. There has been ongoing developments to improve the performance of the EOSIO in order to make it the fastest protocols on the market. 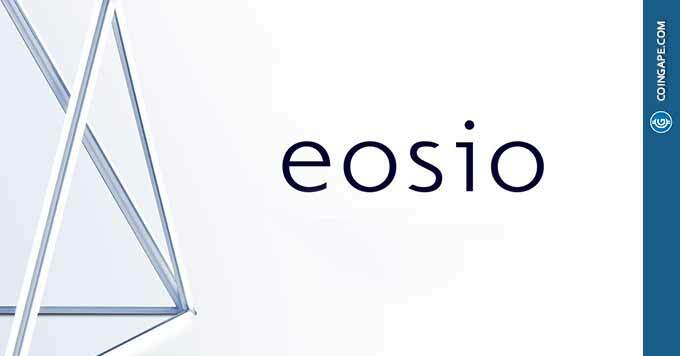 The major focus in the version EOSIO V1.6.0 has been on the substantial increase in performance for applications of the software. Moreover, the EOSIO.CDT V1.5.0 is enhanced tooling for Smart Contract Development. This new tooling is aimed at improving the simplicity of creating, developing, and testing EOSIO smart contract development. Meanwhile, Tron is working on beating EOS and Ethereum at the Dapp game as it continuously adds Dapps on its network at a fast pace. On the price front, EOS is currently trading at $2.38 with close to 1 percent gains in the past 24-hours. However, the fifth largest cryptocurrency is expected to see a growth of over 75 percent at $4.68 by year-end as per Finder’s prediction. “EOS has a bright future ahead. However, it may be another year or two before it starts to fully gather adoption,” stated one of the panelists, Ben Ritchie from Digital Capital Management.